Jamie Lawson - Following an incredible 46-date UK and EU tour (including four sold-out nights at London’s Wembley Stadium) supporting Ed Sheeran, acclaimed singer-songwriter ​Jamie Lawson ​returns with fresh 2019 headline tour dates. 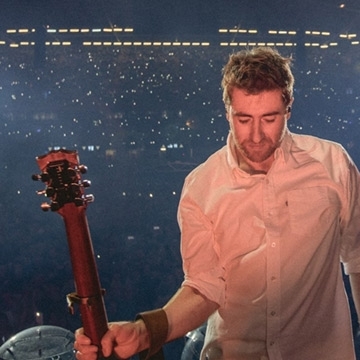 In his armoury, Jamie Lawson holds an international hit single, a Number One album, an Ivor Novello Award, 238 million combined digital streams, 28 million YouTube views, and a huge social media following. As the first signing to Ed Sheeran’s Gingerbread Man Records, his single ​‘Wasn’t Expecting That’​became a hit around the world, selling over a million copies worldwide.